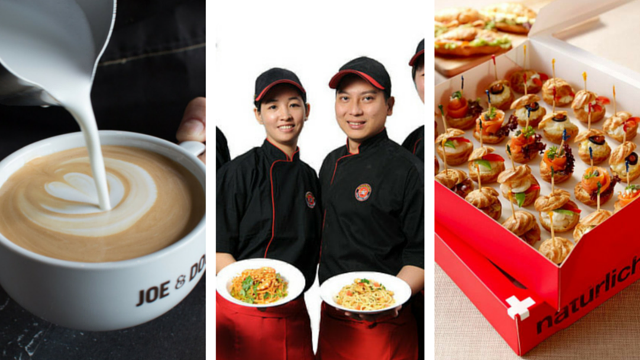 These established food brands are keen on expanding in the ASEAN region through the Philippines. In the past few years, we have seen the arrival of numerous foreign brands on our shores, and most, if not all of them, have been widely accepted by the Filipino market. This warm reception, coupled with the unceasing clamor for more foreign brands to come in here, has actually attracted more foreign brands to consider setting up shop in the Philippines. 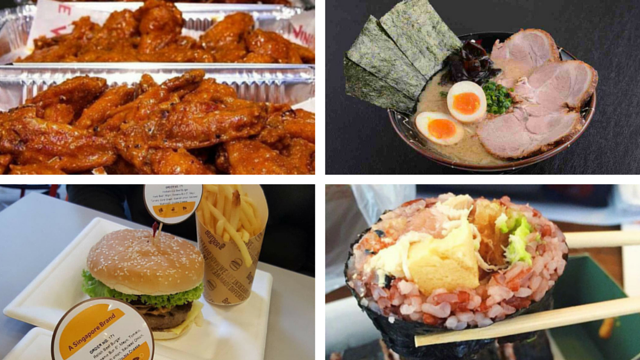 So, from a do-it-yourself sushi bar to a 47-year-old ramen restaurant, here are eight foreign brands that are currently looking for franchise partners in the Philippines. Are you the franchise partner they are looking for? Craving for some wings? 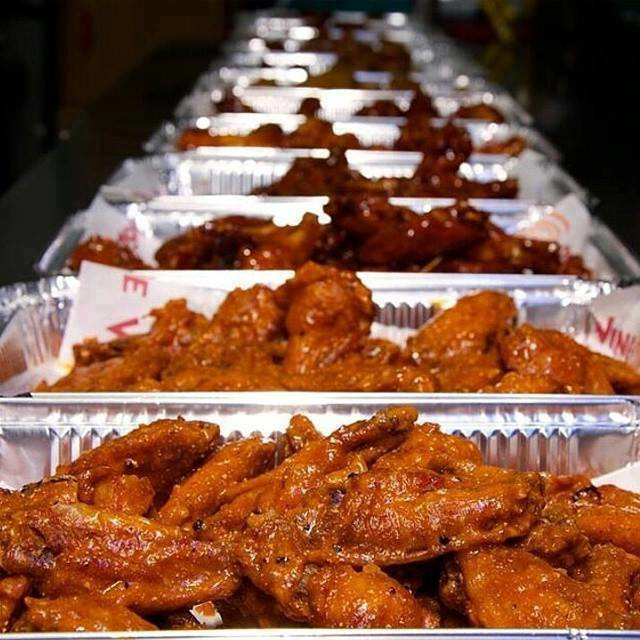 Wing Zone has got you covered. This Atlanta-based restaurant chain specializes in classic American comfort food such as hamburgers, French fries, and, you guessed it, buffalo wings. Wing Zone boasts its 17 award-winning flavors for its buffalo wings. And even though it now has 103 stores in the US and Asia, Wing Zone aims to grow even further in the ASEAN region via franchising, eyeing the Philippines as its next growth market. There is still room for more ramen in your life. Meet Keisuke Ramen, a ramen restaurant chain from Singapore founded by chef Keisuke Takeda in 1969. Its menu, as expected, focuses on ramen dishes, but it also features some staple Japanese side dishes like gyoza and tamago. 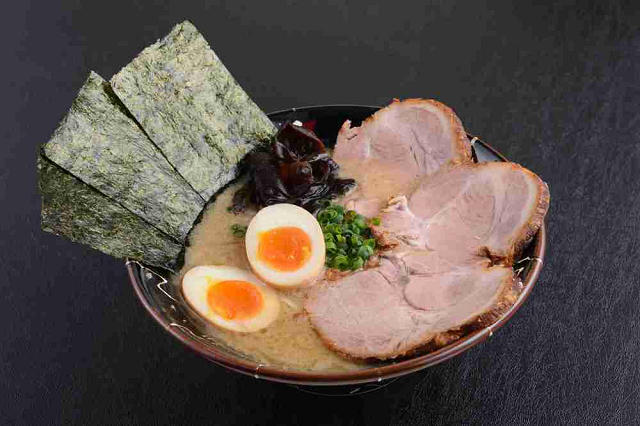 After having 50 stores across Singapore and Japan, Keisuke Ramen is now setting its sights on the Philippines. 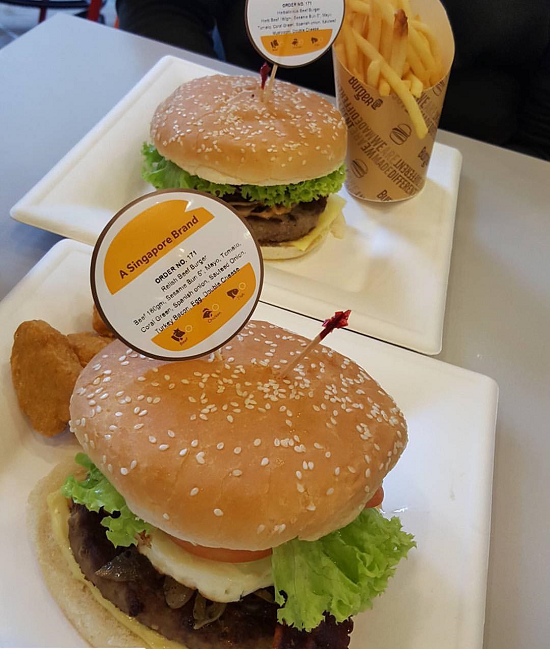 Filipinos are bullish for burgers, which is why this do-it-yourself (DIY) gourmet burger joint from Singapore will fit in nicely in our local food scene. BurgerUP's DIY concept is made possible through a unique ordering system powered by touchscreen technology. BurgerUP is such a hit among teens and young adults in Singapore that its first two branches reach over SG$2 million ($68.02 million) in per-store sales annually. Now with three outlets, BurgerUP now plans to open five more stores in Singapore in the next two years, and further grow across the ASEAN region via franchising. Sate your sushi and salad cravings at Maki-San, considered Southeast Asia's first do-it-yourself (DIY) sushi and salad bar. Here, every part of your sushi—from the choice of rice, to the wrap, meat and vegetable fillings, down to the homemade sauces—can be custom-made by you. And with over 70 ingredients to choose from, ranging from the sweet to the savory, you are sure to satisfy all of your sushi (or salad) cravings. 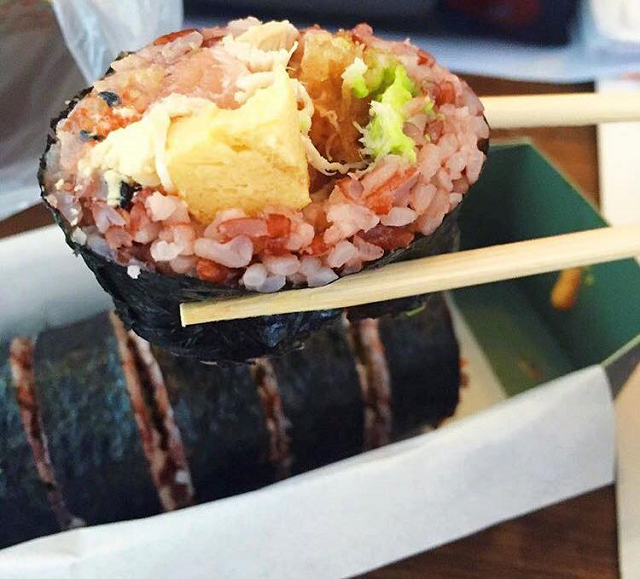 After launching three stores, Maki-San now wants to spread the sushi love to the Philippines. Consider Joe & Dough for your next caffeine fix. 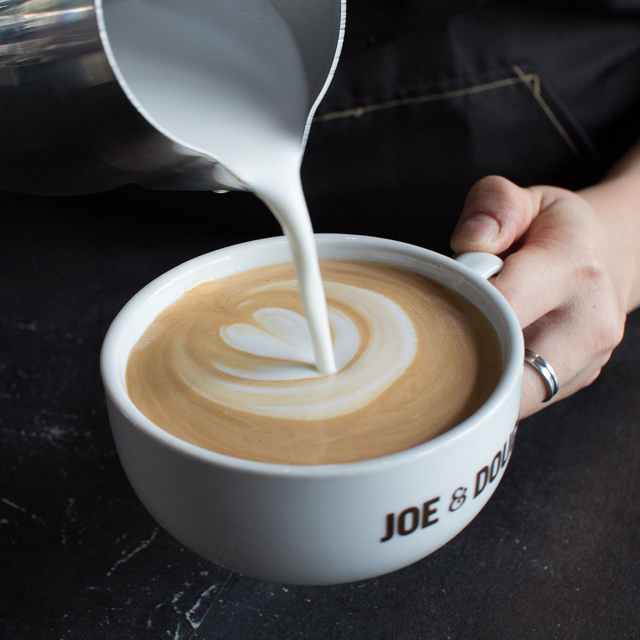 As the name suggests, Joe & Dough serves hand-crafted coffee from quality Arabica beans, wholesome sandwiches, and artisan breads and pastries baked fresh daily in-store. After 7 stores in Singapore, Joe & Dough now wants to share its unique coffee experience to Filipinos. 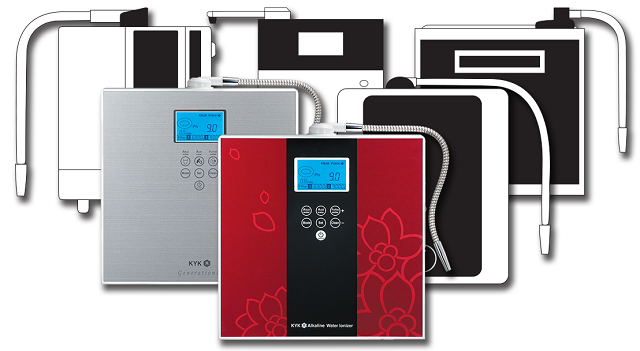 H20 Life Source designs and distributes water filtration systems for home and commercial use, and aims to redefine the standards of drinking water and revolutionize the water refilling industry in Asia. After 15 stores, H20 Life Source now plans to have at least 1,000 stores in the Philippines in the next three years, which will be made possible via franchising. Pasta, anyone? You can have your fill at PastaMania, the largest casual Italian dining restaurant chain in Singapore. 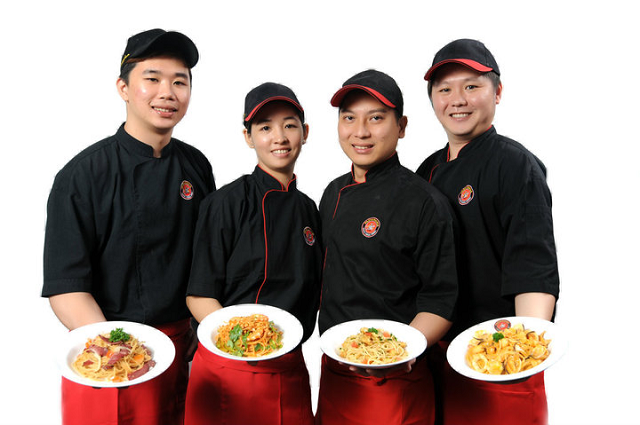 Founded in 1998, PastaMania has since grown to more than 50 stores in Southeast Asia, China, and the Middle East. The Franchising and Licensing Association (FLA) of Singapore even named it “Franchisor of the Year” in 2007. Soon, Filipinos can take a bite out of Singapore's fastest-growing gourmet bakeshop. 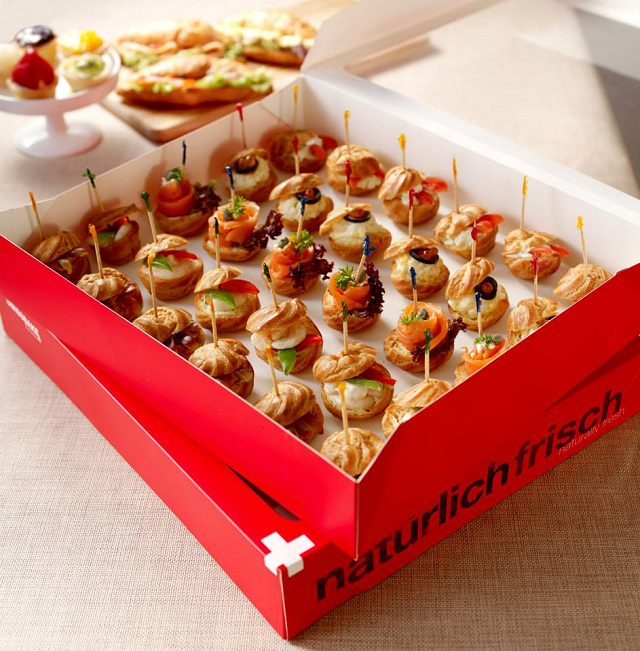 Founded by award-winning Swiss chef Xavier Baumgartner, Swissbake serves gourmet breads and pastries in over 60 stores in Singapore. But may it be in the form of a cozy cafe or a simple bread corner, Swissbake boasts of having a friendly and relaxing modern store design. Want to know more about how to partner with these foreign brands? Hear it straight from their owners in an exclusive master franchise business matching session on Thursday, June 23, 2016 at the Le Jardin Manila in Bonifacio Global City, Taguig. The upcoming event is made possible through the partnership of U-Franchise Sales and Management, the Philippine Franchise Association, FLA Singapore, Astreem Consulting, and Francorp Philippines. To reserve a slot for this event or to know more about international franchise brands, register here or contact U-Franchise Sales and Management at (+632) 634-0586, or franchising[a]ufranchiseasia.com. Sam Christopher Lim is the senior vice president for marketing and strategy at franchise consultancyFrancorp Philippines; president of U-Franchise Sales & Management; and chairperson and director for special projects for Asean integration at the Philippine Franchise Association.